Mold on the back of drywall after a water loss that was not dried properly. Mold comes in various forms. Some forms are found in our everyday lives and are not harmful to the average person. While other forms are considered toxic and can cause various different health problems, especially in young children and the elderly. Determining the type of mold that you see in your home or business can only be done by a trained industrial hygienist, like Weecycle Environmental. Please see our “Why Test for Mold?” page for more information about testing. Mold needs four different things in order for it to grow (or continue to grow if it has already surfaced) – a water source, a food source, cool temperatures and no direct sunlight. If you take away one of these things, the mold cannot continue to grow. However, it can remain dormant until the missing source is added again; at which point it will begin flowering and growing once more. If you see mold, refrain from touching it; that is always our first instinct. Touching it will actually disturb the spores and make them airborne; at this point they can easily be inhaled and disbursed throughout any open area. 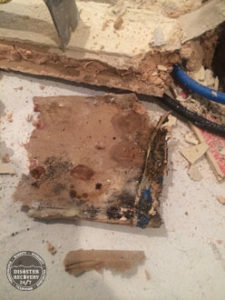 With that said, most molds found growing on the inside of the home (or a business) are cause by some type of water damage. Since mold can form in as little as 72 hours, this water damage could be from a long term problem or something that happened as little as three days ago. Hot water actually increases the rate of growth for mold (i.e. from a hot water heater). With hot water, mold can form in as little as 24 hours. The most important thing you can do with mold is stop the water source. 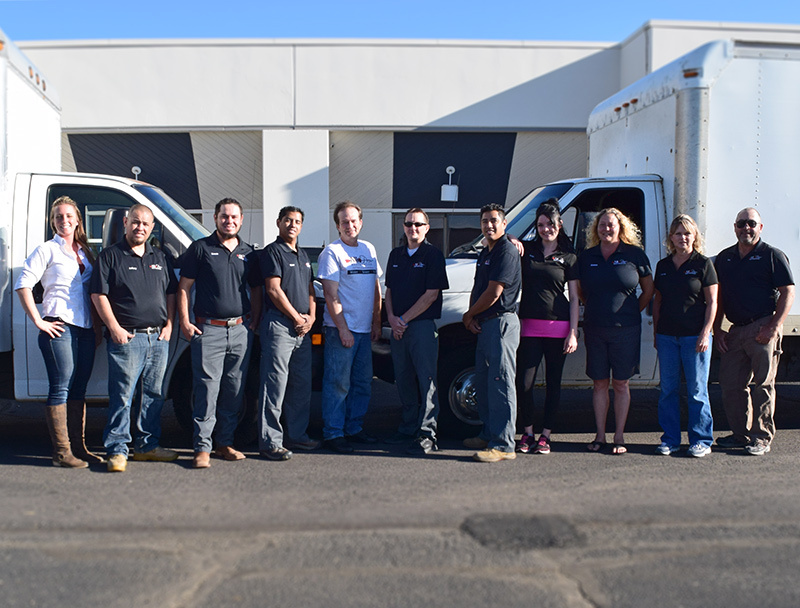 If the source is not obvious, All Pro Restoration has leak detection services available every day of the week.